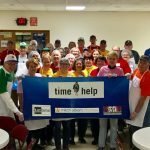 The annual holiday party for shelter residents at The Salvation Army is A Time to Help’s largest volunteer effort and most-cherished activity. Having a special gathering for homeless parents and their children is heart-warming for everyone involved; residents, volunteers and sponsors. 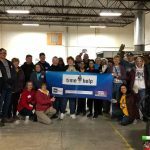 Project Scope: The event is A Time to Help’s largest volunteer activity of the year. Volunteers will assist in engaging residents in arts & crafts, face painting, games, entertainment music, food and refreshments. The purpose is to give shelter residents a heartwarming and memory-making experience. Preparation: All volunteers are asked to bring items to donate to stock the Holiday Store. This is where residents can ‘shop’ for gifts for their children and themselves. We encourage each volunteer to purchase at least one new toy and outfit. Gifts are to be unwrapped to ensure that each child and parent receives appropriate and safe new gifts. To see the full list of items requested for donation from The Salvation Army Harbor Light CLICK HERE! 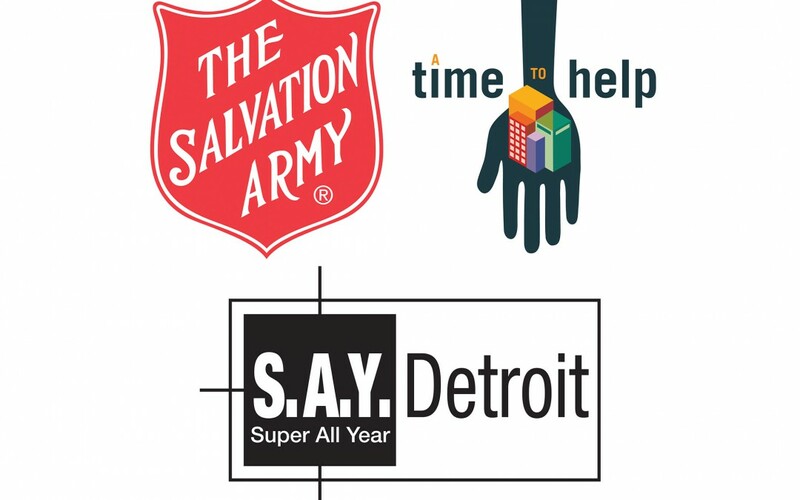 The Salvation Army, a non-profit organization, is an evangelical part of the universal Christian Church. 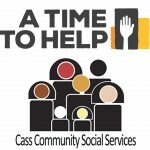 Its ministry includes socials services programs for those needing assistance in many areas such as disaster relief, temporary housing, food distribution, or addiction recovery without discrimination to race, color or creed.